The Christmas ads are everywhere, and the shops are full of festive gift sets. 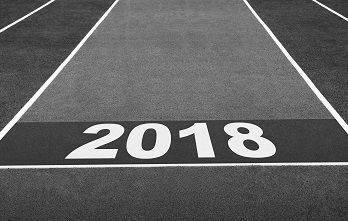 It can only mean one thing: it’s time to plan for your business success in 2018! Whether you want to grow or maintain your current turnover, successful marketing is vital to ensuring your company’s prosperity in the year ahead. The good news is, Sharp Minds can help you get ahead of the competition for as little as £250 a month. How much you should commit to marketing depends upon your business plans. There are two formulas that are commonly used to calculate marketing spend, which work on the assumption that new businesses and those that want to grow need to spend more than their established competitors and those that are happy to maintain the status quo. But they also emphasise that, whatever your situation or ambitions, marketing is an essential part of business planning and development. 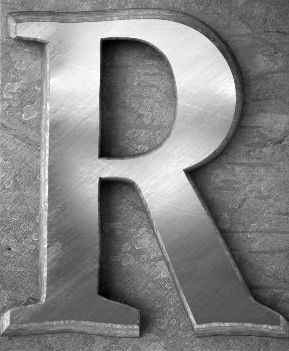 Identifying your Four Rs and using them to develop a marketing strategy that will deliver against your objectives requires research, insight and strategic planning – all of which needs to be done before you begin any marketing activity. The Sharp Minds 10 Steps For Developing an Effective Marketing Strategy will help you work out how to do this; you can read the first blog here. Outsourced marketing department: Your in-house marketing experts, without the in-hose costs – from one day a month. Monthly packages: Our standard packages for digital content and social media have proven results – and they start from as little as £250 a month. Or we will devise a bespoke package tailored to your needs and objectives. Fixed-fee project work: Including website content and PR campaigns – so you can keep control of costs. Additional support for your in-house team: Regular or ad-hoc support to supplement your internal resources.